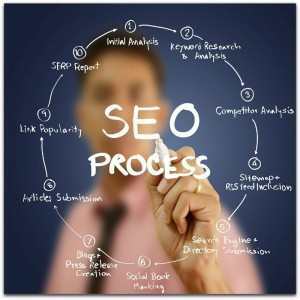 What does blogging have to do with SEO? Blogging is a wonderful tool to create new or fresh content for your website. Thus giving it an updated feel. After most websites are created especially if you are a service you don’t update very often because there is really nothing new to update. So faced with a challenge of keeping your service in front of customers you have to do other things. Enter the concept of blogging. Originally blogging was a web-log. Reminiscent of the Sci-Fi show “Star Trek”. Entries were created daily, many were technically journals. The blogger would talk about their product launch,opinions and sometimes challenges with coming up with content. Blogs were also used a method for customers to understand what a company was doing, and to virtually meet the key players within a company. Then blogs evolved into a collection of articles. Again, that format is varied now because bloggers are taking on a more conversation type tone and their topics are just as exciting. 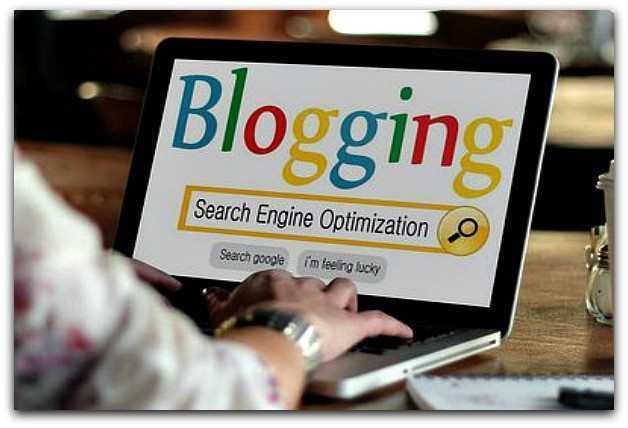 To make a blog post effective, use the same steps to create a web page, make sure that the title of your blog post has all or some of your keywords. 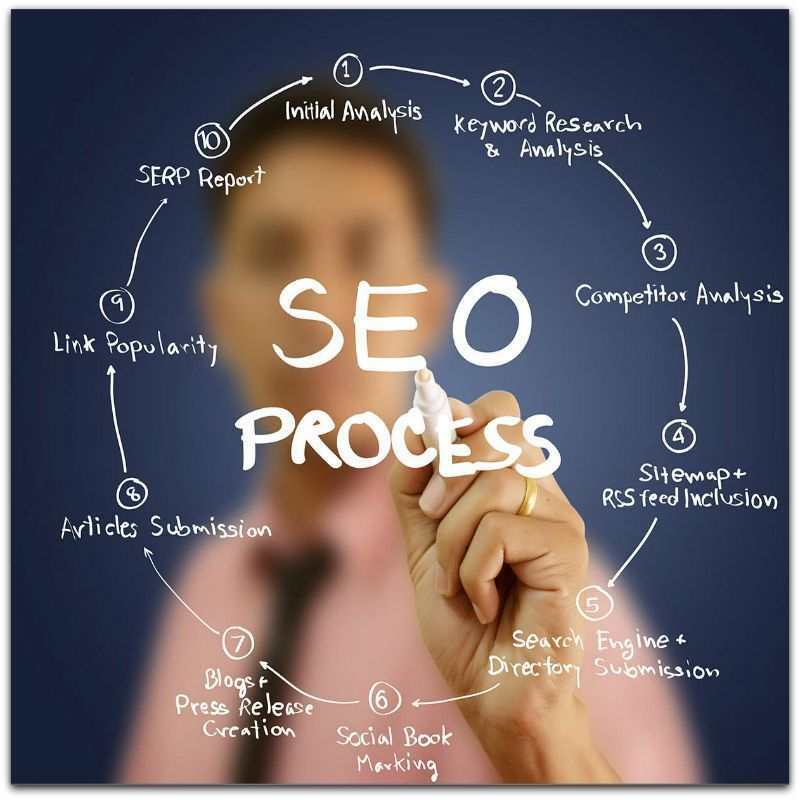 Just like on your web pages you want to make sure that your keyword is used at least 3 times throughout the post. You can also use variations of the keyword another 2 times as well. You can bold,italicize or underscore your keywords as well just for the extra emphasis that those are keywords. Since photos are the “rage” and or standard in just about all content creation remember to name the photo the name of your blog post or keyword. The one thing about blogs to note is that they are more effective as an seo tool if they are on a different servers than the website. So for instance your.com has a blog, a blog on a higher ranking platform or hosting place would actually help boost your blog in terms of ranking. A lot of times articles are added to blogs and website owners forget the golden rule: share it! That means tweet it,Facebook it, if there is a quote you think stands out make it into a graphic and Pinetrest it.Bookmark it! Again, all these activities do take time, but your goal is to make sure the search engines know that there is activity happening at your website. The search engines will visit often on their own, but you want readers to see this now!! Ultimately, blogging is still the easiest and most popular way to generate fresh content on your website. Malka uses her intuition and deep understanding of the basic principles to guide her clients to resolving their biggest issues with SEO.